…so please STOP asking us to do a single thing in terms of marketing! We do not want sound rude, but… If you want to plan and spend your marketing budget in the most effective way it is ‘must’ to think about promotional activities in a holistic way. 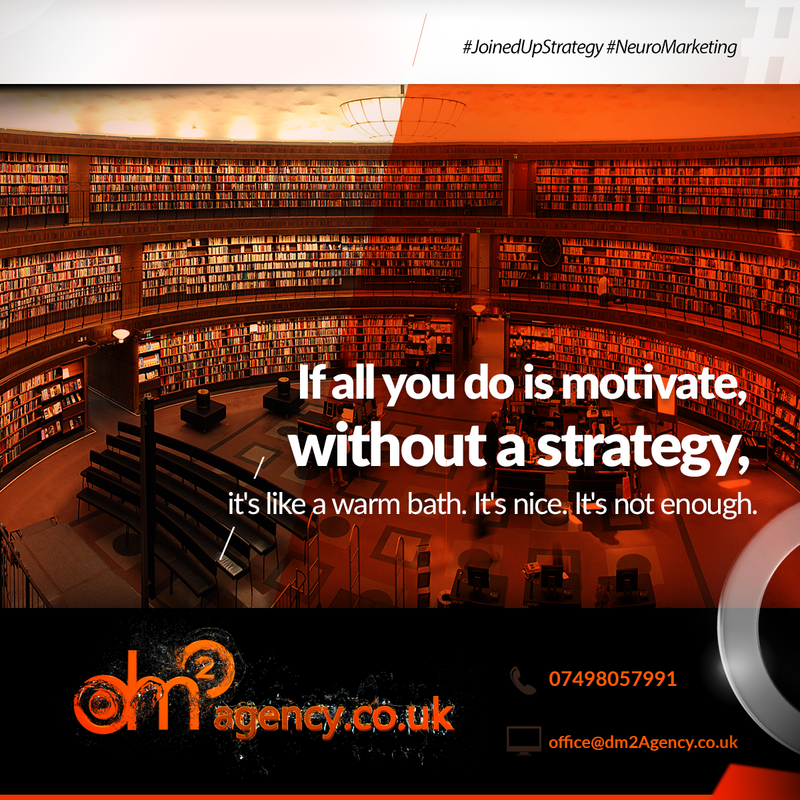 If you do not like this term, what about DM2Agency’s speciality: Joined Up Strategy. We build a bridge between online and offline activities. Hence, in cooperation with our clients, we create and execute marketing actions in the real world to publicise and expand them in a digital space. Therefore, effective marketing is not separately a company’s website or social media or posters or videos or events or POS’. It is about synergy between every element including #EmployerBranding, #NeuroMarketing, #BusinessCoaching. Please read about imperatives for 2019 provided by the Chartered Institute of Marketing, the world’s largest organisation for professional marketers with a global reputation as a centre of excellence, where Dorota Iwankiewicz from DM2 is a Fellow member. We know, that this outsourced point of view will be valuable for you and we hope you will take on board all our suggestions supported by CIM. In 2019, omnichannel marketing will be of increasing importance as marketers look to build fully integrated customer experiences, and nurture better relationships with their audience. The rise of social #eCommerce has no doubt facilitated this – with Instagram becoming a visual store front for #influencers to promote to their audience, and the newly introduced product stickers reaching over 400 million people who watch Instagram stories every day. 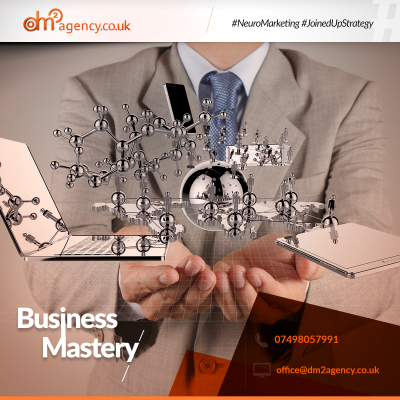 Moreover, business’s owners often think doing marketing is all about the brand identity: logo, colours, graphic design… That is just the icing on the cake. A brand is a promise delivered and building one early means you deliver the right promise over and over again, right from the start. It is the blueprint for every decision you are going to take from now on throughout all channels and marketing tools. “If we start to blur the lines between marketing, brand, product and customer experience, and focus purely on the meaning we create – as well as the lasting impression we leave – suddenly we’re swimming with the tide.” – C. Greenwood, Omnicom Group. Please share this article with your enterprising friends, to save their budget and to help them to prepare a truly effective strategy.